Presportal relayed that he laid an emphasis on the fact that the identification is the main issue and the most critical aspect. He equally explained that SARS can launch an investigation into the case when a noncompliant trader is properly identified since most traders use credit cards to purchase digital assets. Mark Kingon also noted that dealing with the issue is not an evident task, even though the agency has its procedures already set in place to identify traders. The reason being that many south African crypto investors use foreign bank accounts and some conduct their transactions in other jurisdictions. The commissioner said that “the world is getting smaller and we are getting far more people transacting in a foreign jurisdiction.” He added that common reporting standards will enable authorities in different countries to do better in that aspect. The SARS decided earlier this year that the regular tax rule should apply to incomes and profits from crypto-related transactions. 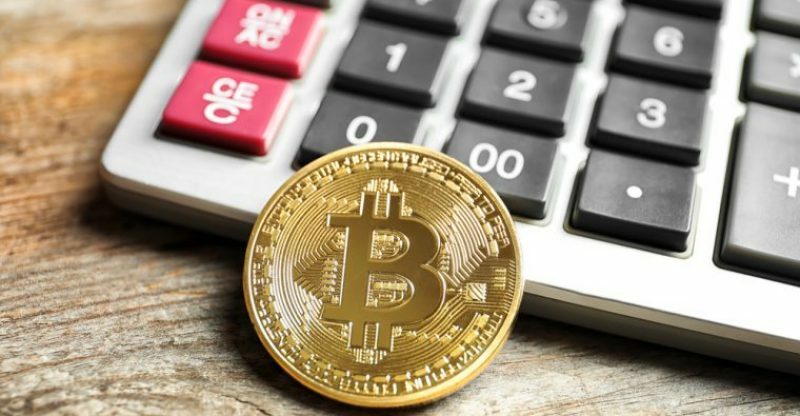 Taxpayers in the country were told that they are required to include gains and losses from cryptocurrency trading in the taxable income reported on their tax returns. News.Bitcoin.com reported SARS warning last April, “The onus is on taxpayers to declare all cryptocurrency-related taxable income in the tax year in which it is received or accrued. 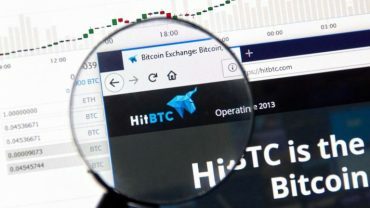 Failure to do so could result in interest and penalties.” The authority acknowledged that along with the statement, they had received several calls for clarification on the matter, and guidance on how to report crypto income for taxation purposes.